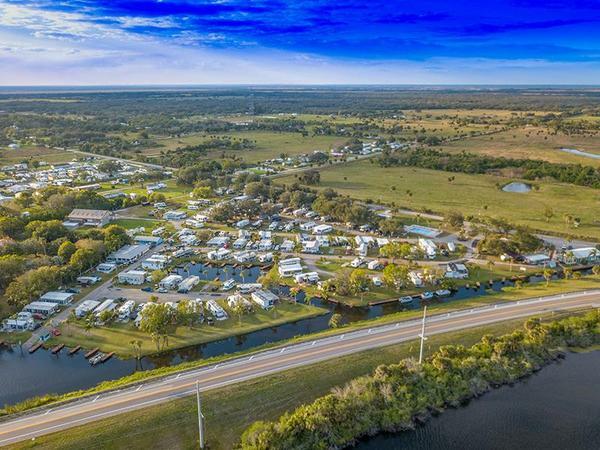 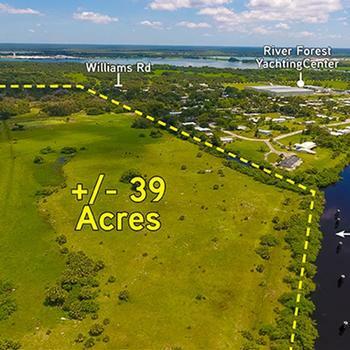 South Florida RV Community 299 Riverside Dr.
Capstone Manufactured Housing is pleased to present a 138-site RV Park in Florida. 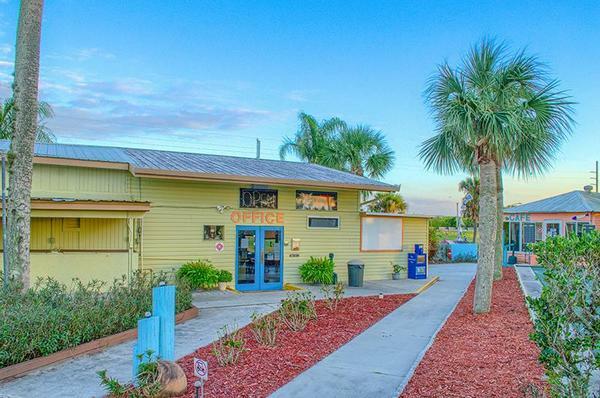 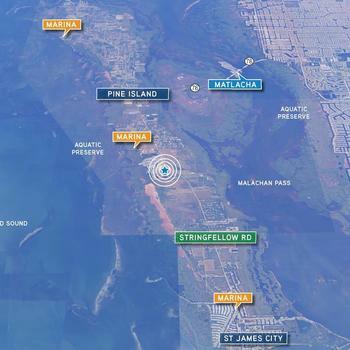 The property boasts waterfront sites, and current ownership has created multiple ancillary revenue streams, including storage units, a laundry room, boat dock rentals, an on-site café/bar, and a 4-unit motel. 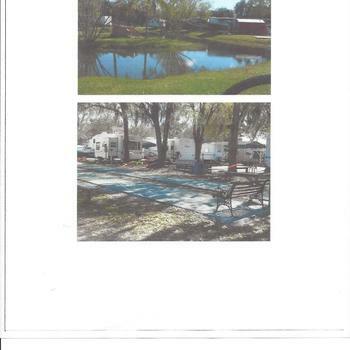 Additionally, current rents are 67% below the submarket average, illustrating room to increase revenues on day one. 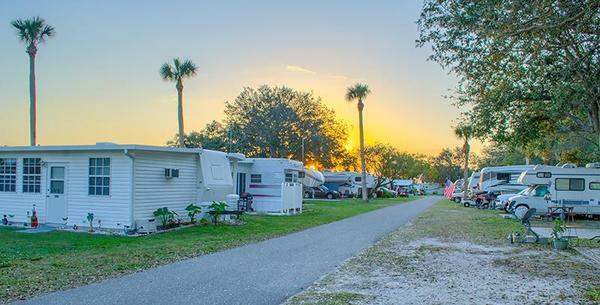 This offering presents investors the opportunity to acquire a well-maintained park, with major value-add potential, in one of the country’s hottest RV markets.